Exceptional service, honest and trustworthy. Thanks LFM! Auto Repair, Brakes, Tune-ups, Oil Changes, Engine Rebuilding, Exhaust & Transmission Repair For Your Vehicle. Click a Service Below to See More! We realize our future success depends on you. That's why we are firmly committed to providing our customers with the finest service experience in our industry. We appreciate the opportunity to show you the careful thought and consideration we have undergone to bring you the overall best value and total satisfaction. GET BACK ON THE ROAD AGAIN WITH LFM SERVICE. LFM Service offers the amenities associated with dealerships while focusing on personal contact and long term relationships. Our lounge ensures a comfortable wait with an array of complimentary snacks and drinks, Wi-Fi and flat screen TV. Our shuttle drivers will deliver you anywhere you wish to go within a 25 mile radius. We constantly strive to provide ways to make your experience better, quicker, easier and more affordable. LFM Service is dedicated to education and technology. All of our technicians are master technician certified by the manufacturers associated with their specialties. 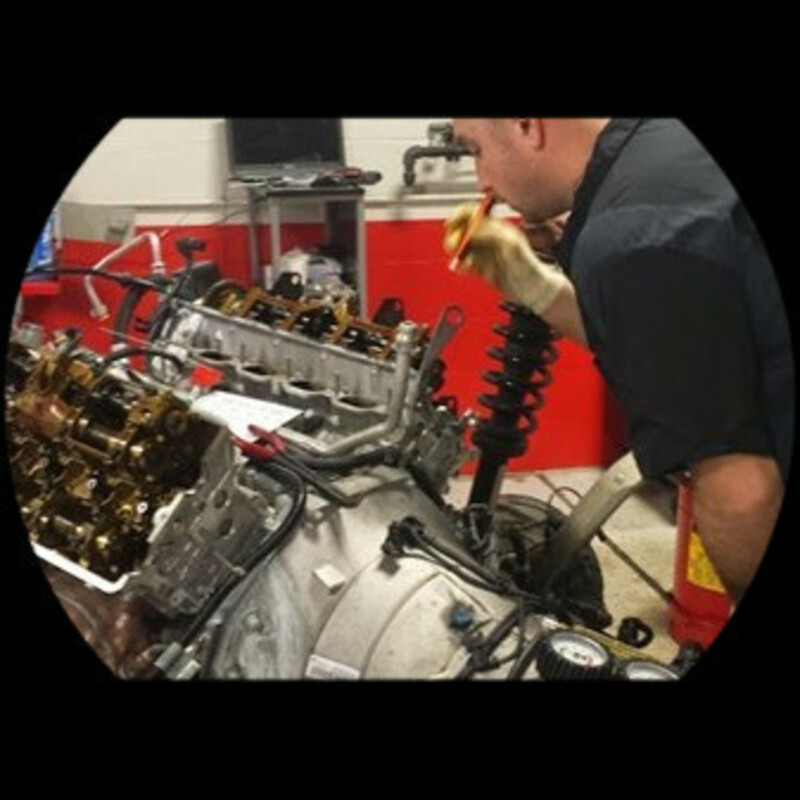 We maintain and upgrade the highest possible level of diagnostic equipment available and provide ongoing diagnostic training. We believe in our technicians and their abilities and welcome the opportunity to share them with you. LFM Service is locally owned and managed division of Louisville Fine Motorcars. Our staff has years of training and experience. Every professional in our organization was chosen for their unique abilities and assets. We specialize in Mercedes-Benz, BMW, Mini, Lexus, Toyota, Honda, Chevrolet, and Ford and offer maintenance and diagnostic repairs for these brands at a level rarely found in our industry. Our ultimate goal is to keep your vehicle on the road safely with a minimum of time and expenditure on your part. We pledge our best efforts to make your experience both beneficial and enjoyable. Once you try us, we're sure you'll be back! Copyright ©2019 LFM Services. All Rights Reserved.